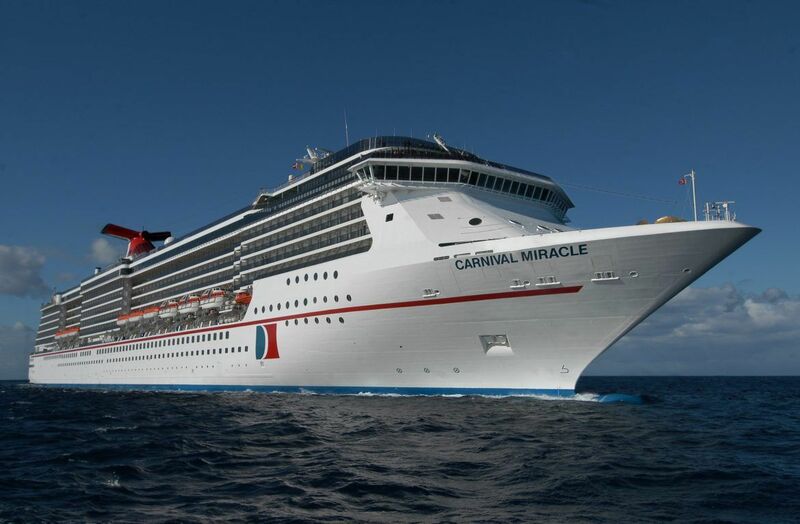 After Carnival Cruise Line’s first-ever cruises from San Francisco, the cruise line responds to huge demand by adding five voyages from the port to Carnival Miracle’s previously announced inaugural schedule in 2020. 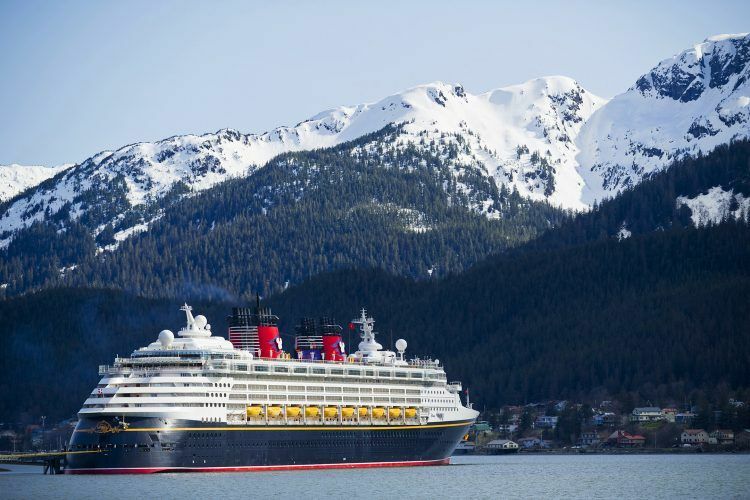 For many, a cup (or two) of coffee is a daily staple, and now guests aboard Holland America Line ships can indulge in a specialty blend created exclusively for the premium cruise line in partnership with Beukenhorst Coffee USA Inc.
Disney Cruise Line sailings to Alaska combine the natural splendor and adventurous spirit of Alaska with Disney’s world-class service and accommodations. 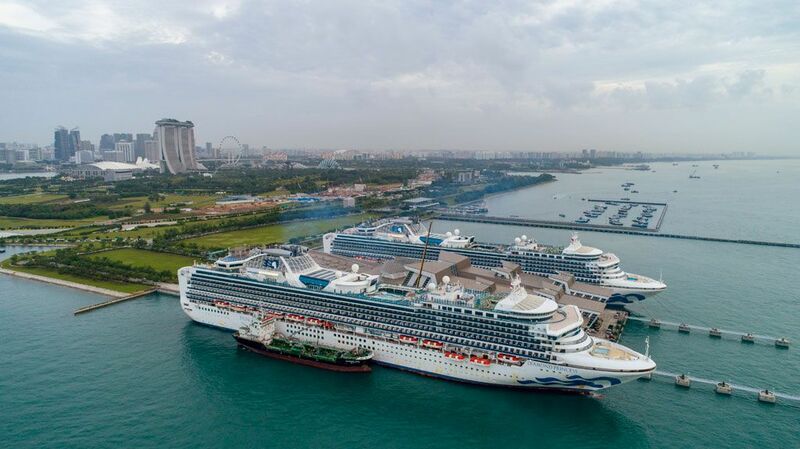 For the first time in Southeast Asia, two Princess Cruises’ ships - Diamond Princess and Sapphire Princess – have docked in several ports in Southeast Asia on the same day. 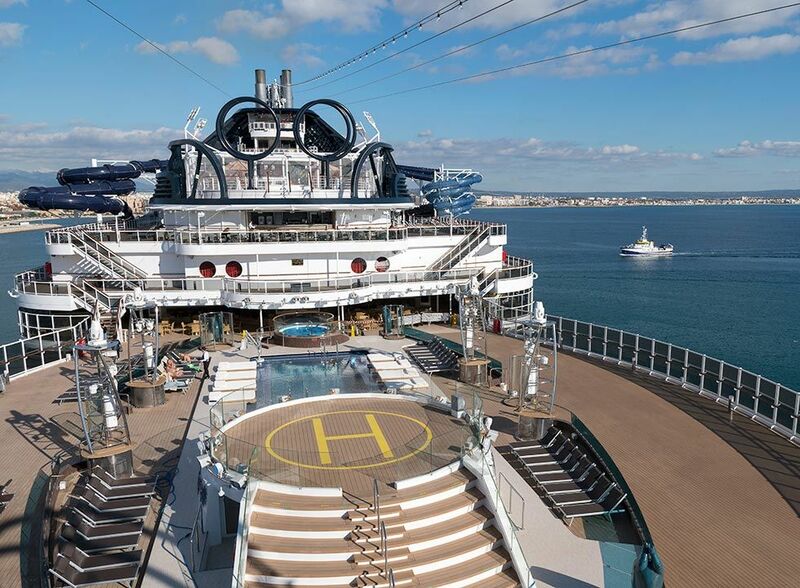 Business and relationship development will hit high gear on the high seas tomorrow. A group of more than 250-including Platinum Members representing some of the top regional stakeholders along with their guests of business partners and family members-will set sail on a weeklong journey with over 20 high-level executives from FCCA Member Lines for the annual FCCA PAMAC Cruise Summit. Oceania Cruises unveiled its exclusive Dom Perignon Experience at La Reserve. 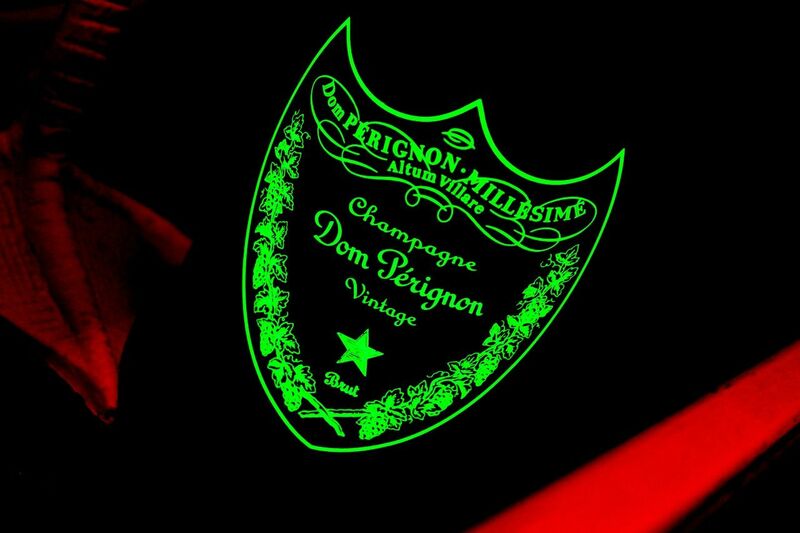 This first of its kind dining experience pairs six palate piquing courses with a different expression and vintage of Dom Perignon’s acclaimed vintages. 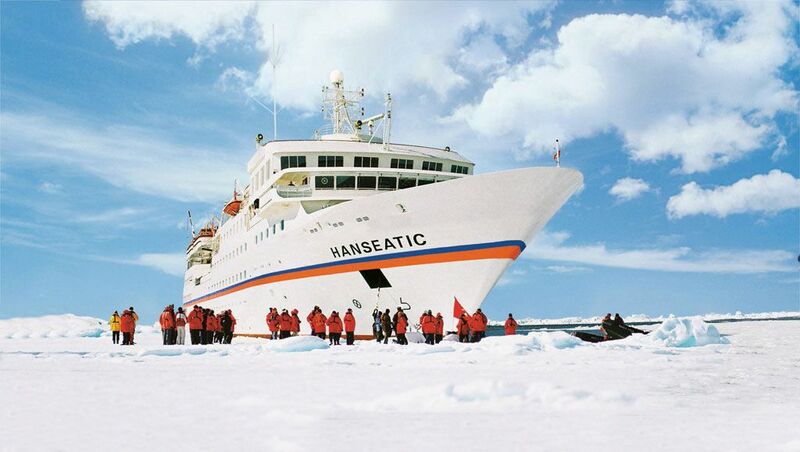 Hapag-Lloyd Cruises will exclusively use low-sulfur Marine Gas Oil (MGO) on all routes operated by HANSEATIC nature, HANSEATIC inspiration and BREMEN from July 2020. 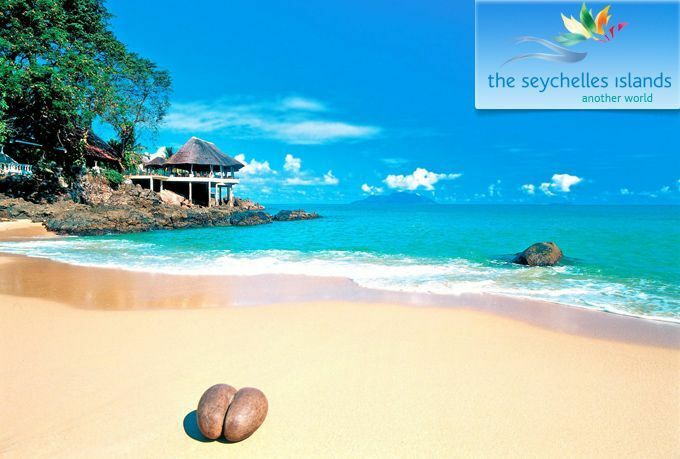 Beyond Cruises announced a new unique cruise itinerary combining a Kenya Safari to the world famous Masai Mara National Reserve with a small ship cruise exploring the Seychelles (often called the Galapagos of the Indian Ocean). 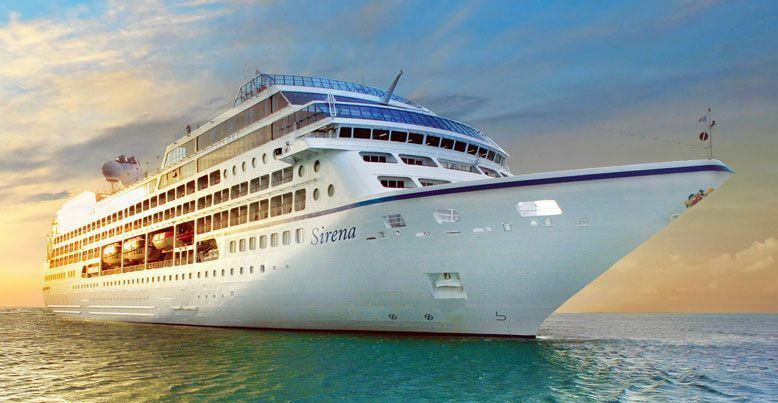 Oceania Cruises, Norwegian Cruise Line's upper-premium subsidiary, ordered two Allura-Class ships from Fincantieri S.p.A. The ships will be delivered in 2022 and 2025. 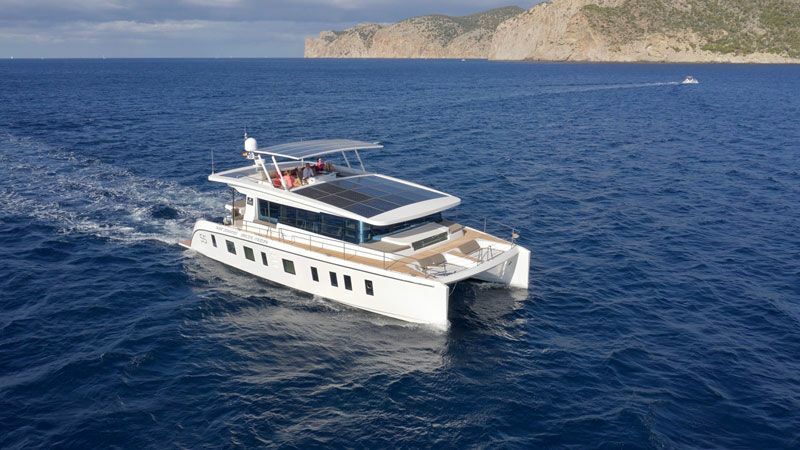 Burma Boating, a sailing firm owned by Myanmar tourism trailblazers Memories Group, has unveiled the latest acquisition to its fleet – the S55, a 16.7-meter solar-powered yacht, which will offer expeditions around the Mergui Archipelago from January 2019.